Are you sick of your concrete driveway? There comes a time when your concrete driveway is too worn and damaged to continue serving its purpose. 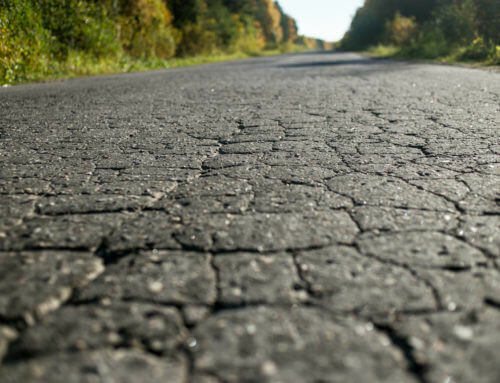 The cracks and broken pieces make it an eyesore, and it also fails to provide a safe surface for walking and driving. In other cases, you may be planning a new construction project, and the driveway is in the way. 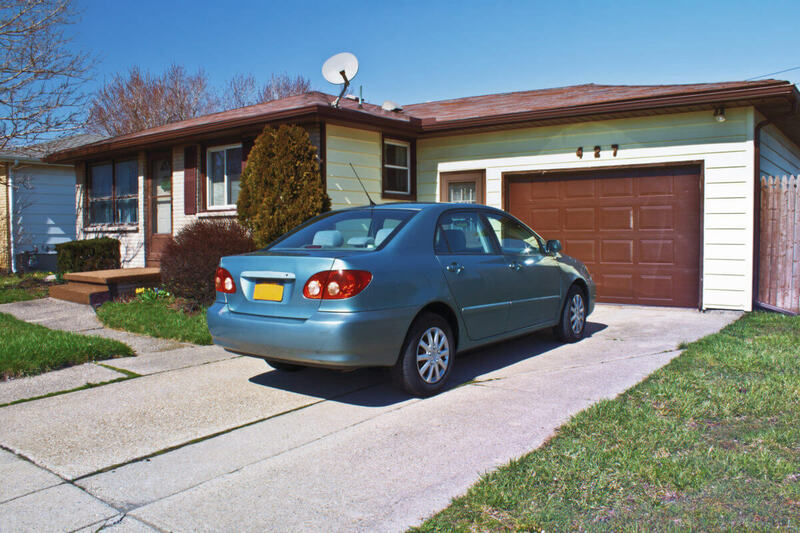 Whether it’s time to get rid of an old driveway or you need to eliminate it to make way for new plans, the best way to handle your concrete driveway removal is with the help of a professional. A cement driveway removal job is tedious. No matter how you look at it, it’s a long, demanding job. First, you must break the concrete up into pieces and then move all of that debris. It’s a messy job! 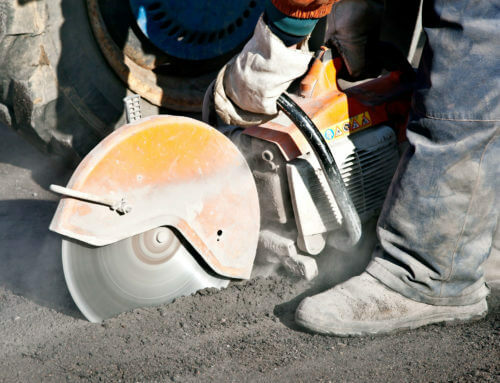 Concrete is notorious for creating dust, and it’s also extraordinarily heavy. Depending on the construction of your driveway, it could also feature rebar and gravel. Getting rid of these materials is laborious work. You may say, well my driveway is falling apart, so it really doesn’t need much breaking up. The truth is that no matter how deteriorated your cement driveway is, it’s likely going to be a long, tedious job to remove it. Even broken concrete can be a hassle to dismantle and break down due to the rebar and heaviness of the materials. After all, concrete is one of the most durable building materials out there! It’s not meant to be easy to remove. Unless you’re up for a few days of back-breaking, sweaty work, leave it to the professionals. Professional concrete sawing experts are much more efficient at concrete removal than the average DIY enthusiast. Because contractors specialize in concrete removal, they have developed the quickest, most effective procedures for getting the concrete driveway removed. So, save time and save your back by getting the professionals to help! If you’re planning on a DIY concrete removal, you’ll need some serious heavy equipment. Most homeowners don’t have concrete saws or jackhammers lying around in the garage, so you’ll have to rent them. Why bother going through the trouble when the professionals you would hire already have this equipment ready to go? Concrete removal professionals can make clean cuts with concrete saws. This makes the removal process much easier and eliminates the mess. Keep in mind that even if you were to rent a saw, you’d still have to know how to operate it. While it may look simple, operating a concrete saw is dangerous and requires practice. Leave it to the professionals to saw through concrete, rebar, and anything else so that you can get rid of your driveway quickly. If you opt to do it yourself on your concrete driveway removal project, you’ll need a place to dispose of the concrete. What are you going to do with all of that debris? Will your local garbage truck load it up? Where’s the closest dumping station for construction debris? Eliminate this problem by hiring a professional. 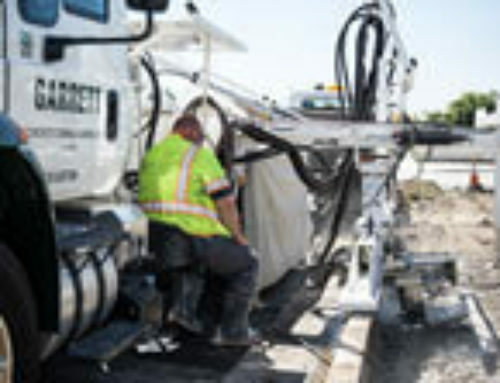 Companies that specialize in concrete sawing like Garrett Concrete have local connections to safe and responsible disposal sites. We’ll load up the debris onto one of our trucks and take it away for you! If you opted to DIY, you’d have to hire waste management or junk hauling company to deal with the debris. 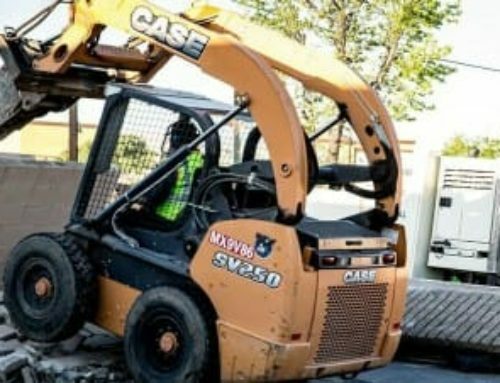 When you add up the costs of renting equipment and hiring a junk removal company, opting to use a professional concrete removal company starts to look mighty attractive. Then, factor in the risk that you’re placing on your health (think of your lower back!) and the time that you’d spend breaking up the driveway. 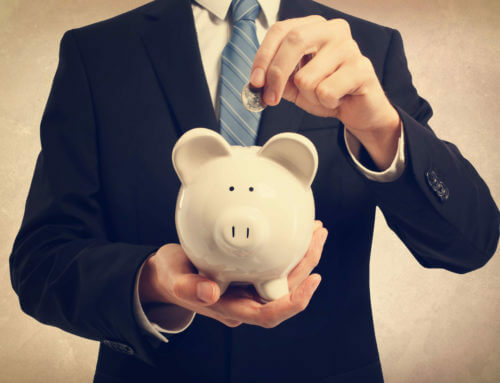 Once you’ve considered all of these aspects of the job, you’ll see that hiring a professional makes sense both economically and practically. Make way for the fresh and new by removing your concrete driveway. Do it efficiently and effectively by hiring a professional! You’ll eliminate stress and even keep the costs reasonable by opting not to DIY on this project. Are you seeking a reliable concrete removal expert? Contact Garrett Concrete Coring & Sawing for help with your concrete driveway removal. We’ll offer you great rates, efficient and complete removal and fantastic customer service.